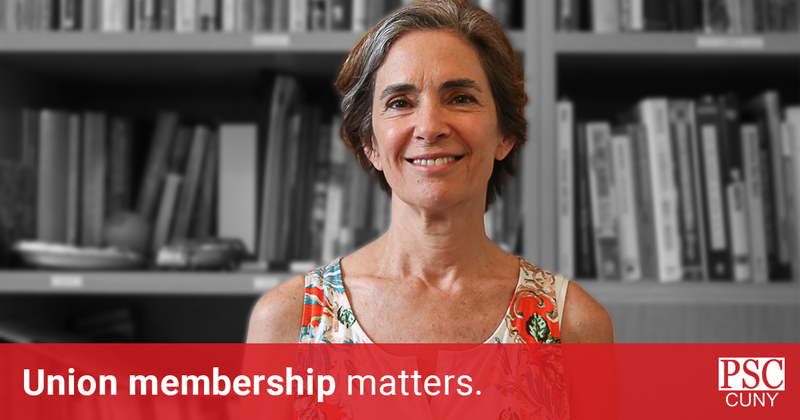 Download Union Membership Matters, a brochure about the gains we've made together as a union. On June 27, 2018 the Supreme Court ruled as expected against workers in Janus v. AFSCME. 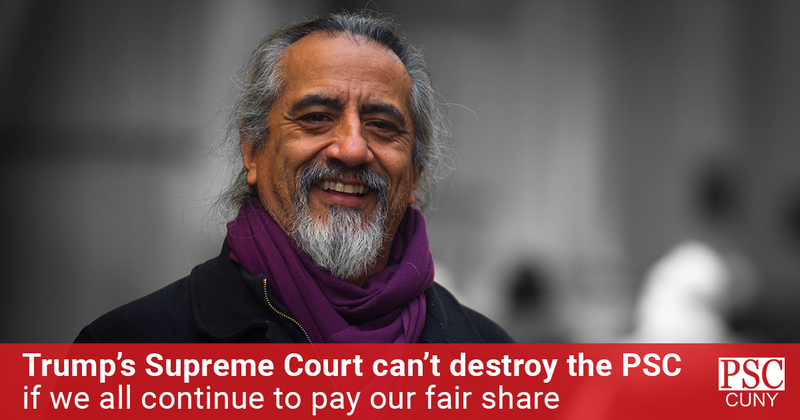 The aim of the case, which was backed by big corporations and wealthy donors, is to destroy the ability of working people to stand together for better wages and benefits. 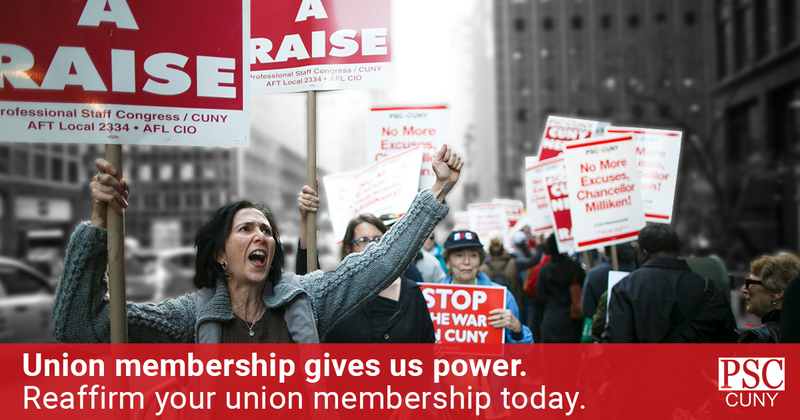 But we can come together and keep the PSC strong despite the Court's decision to defund public-sector unions. 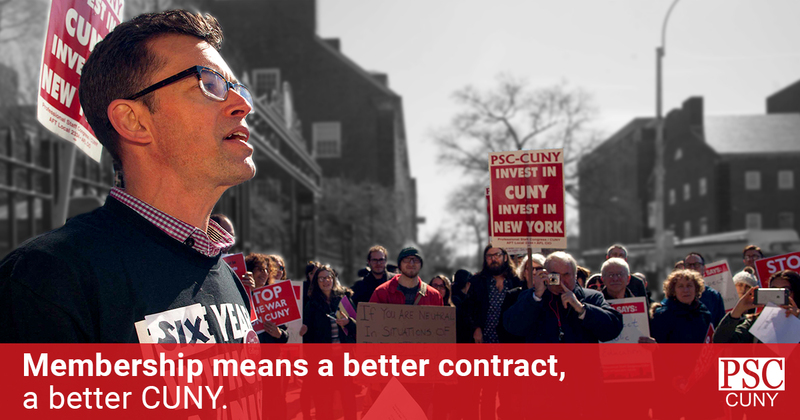 We can make sure our union has the resources to keep protecting our rights and fighting for better pay and working conditions. Sign the new membership card. Read about the Janus Case in the News.